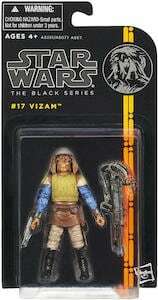 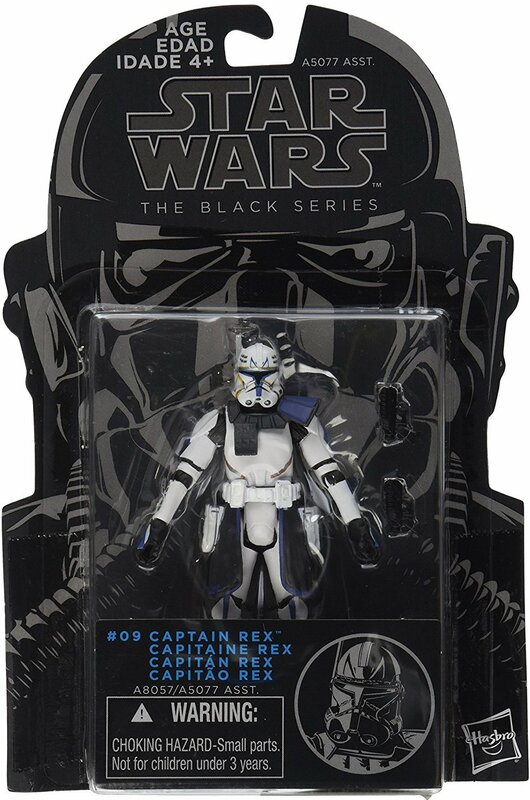 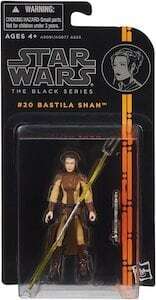 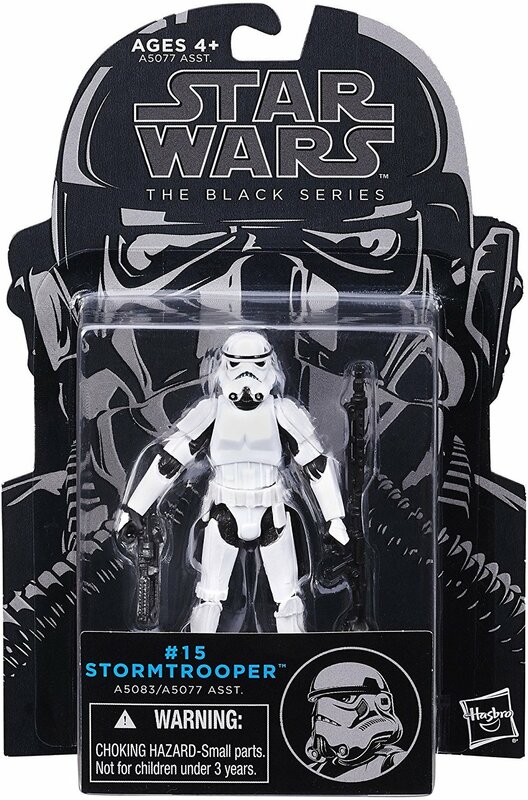 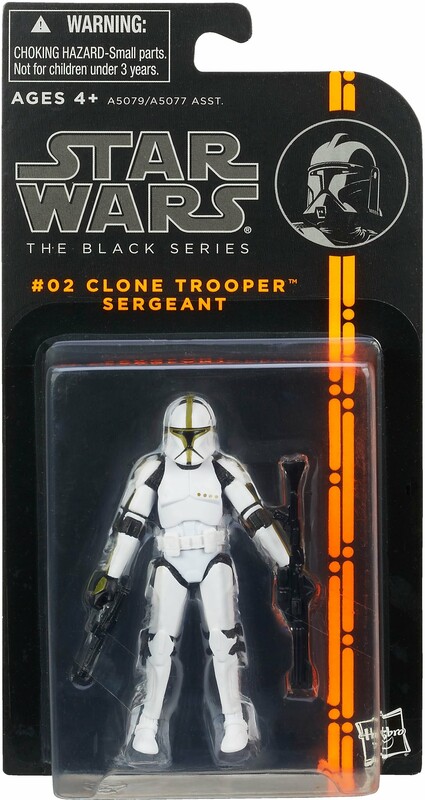 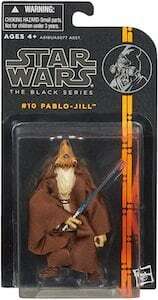 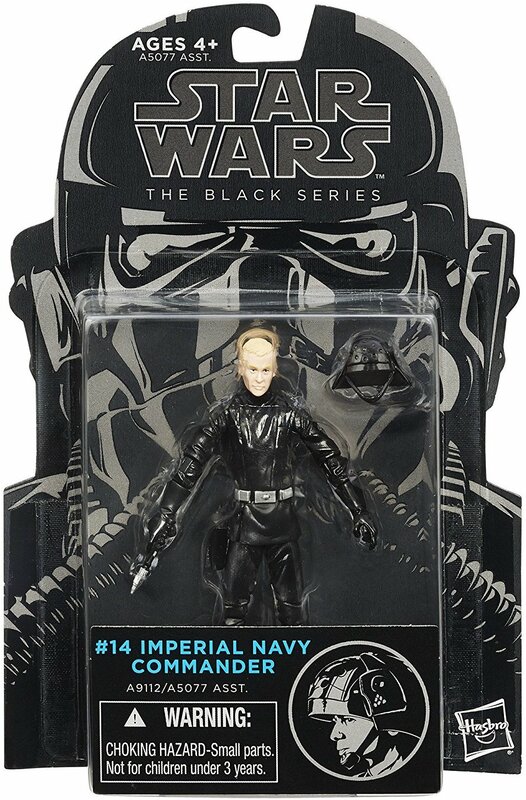 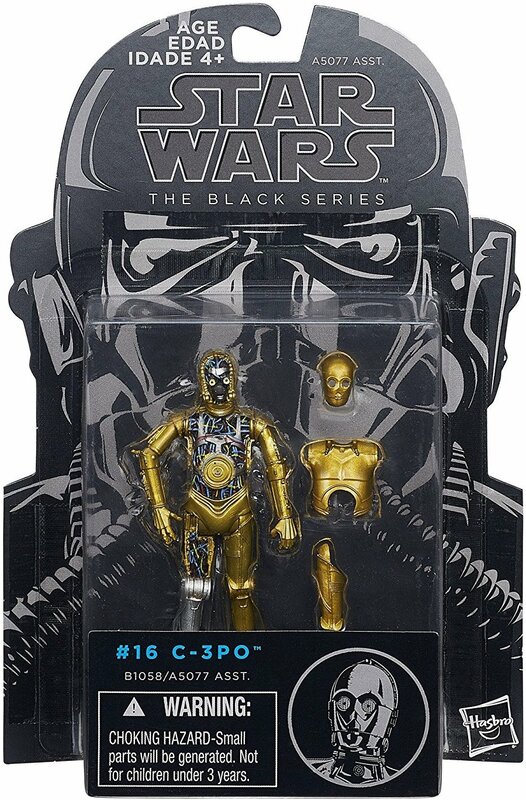 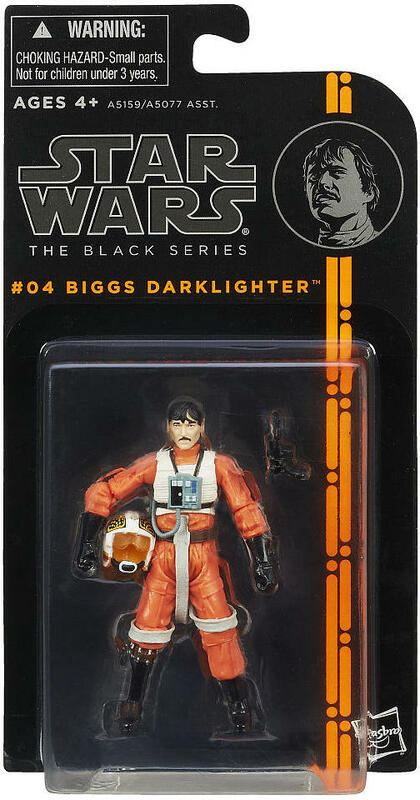 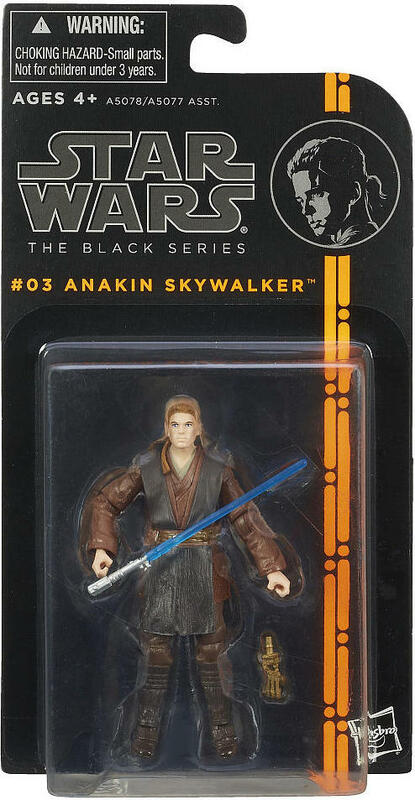 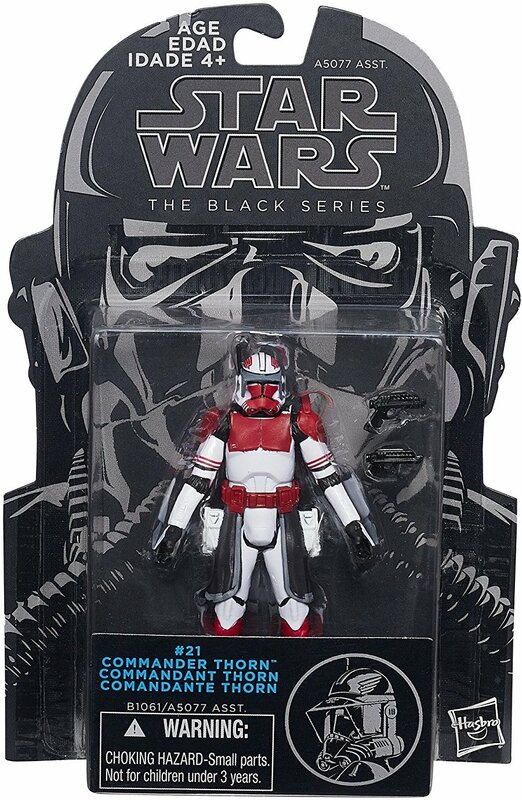 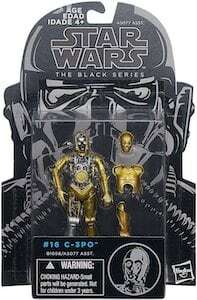 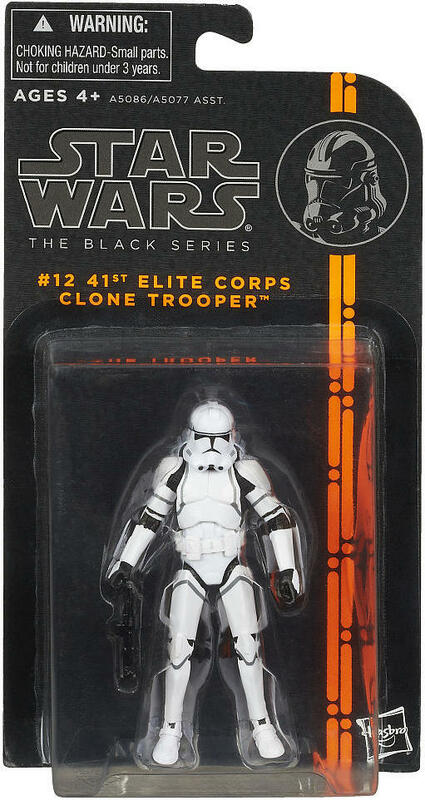 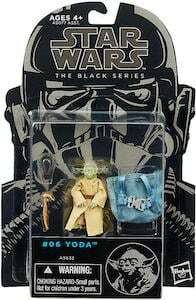 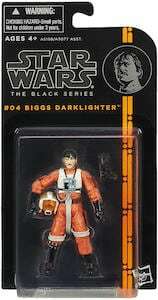 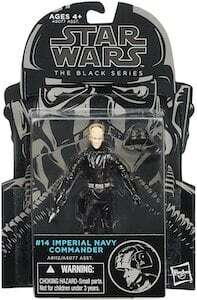 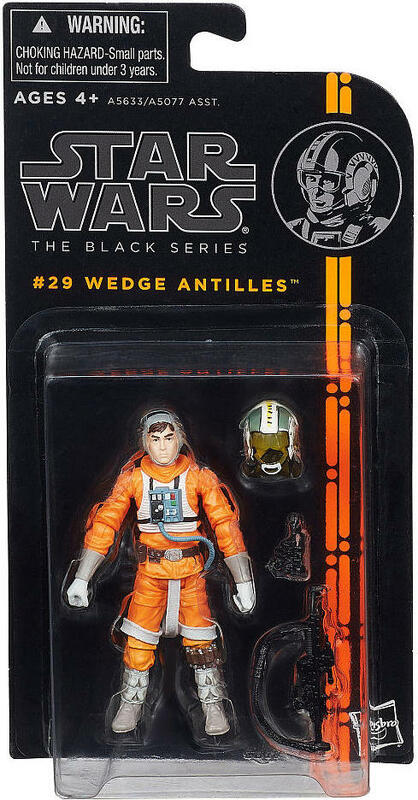 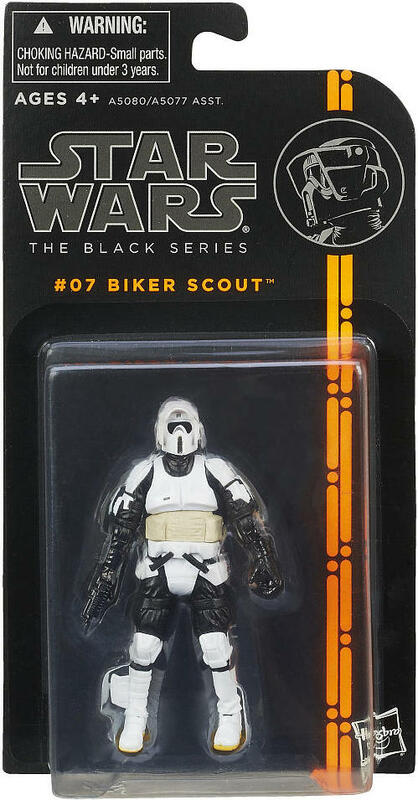 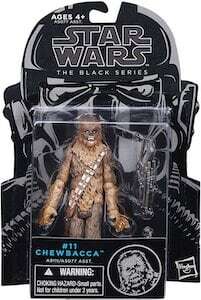 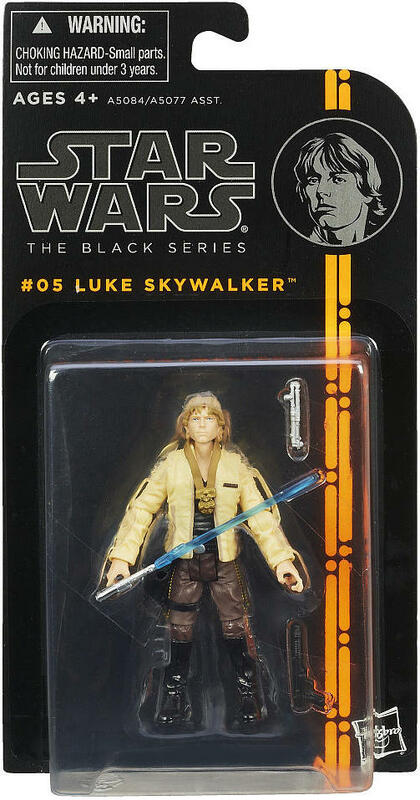 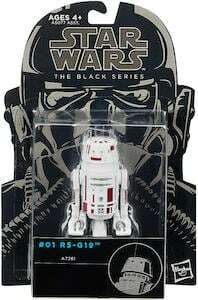 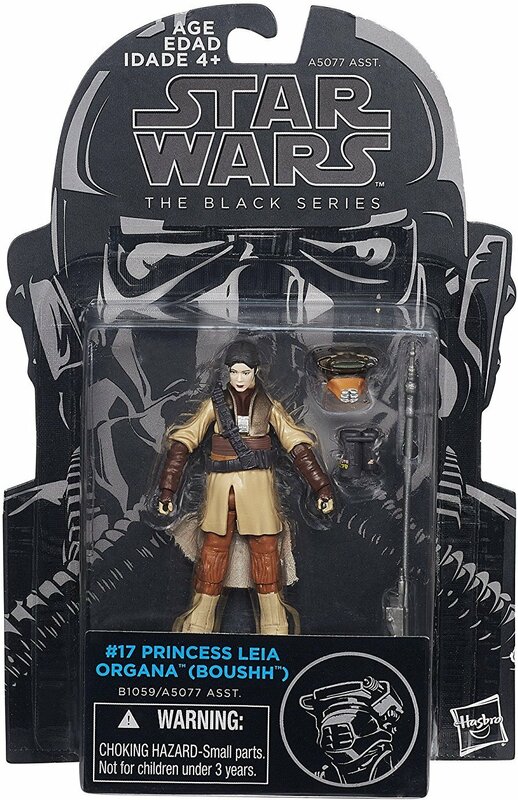 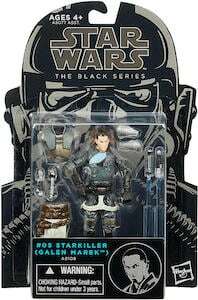 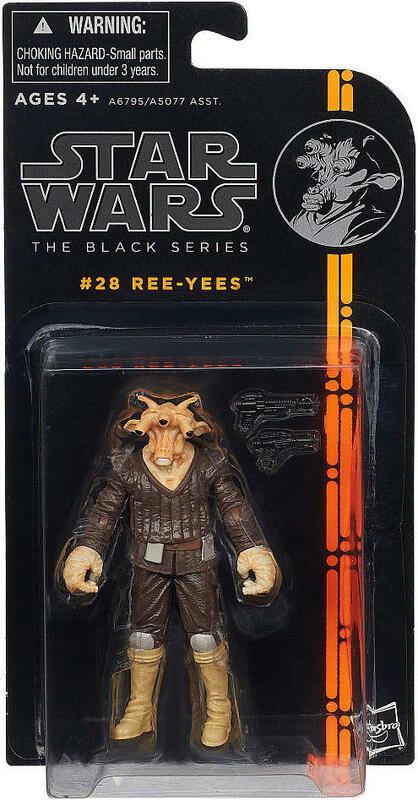 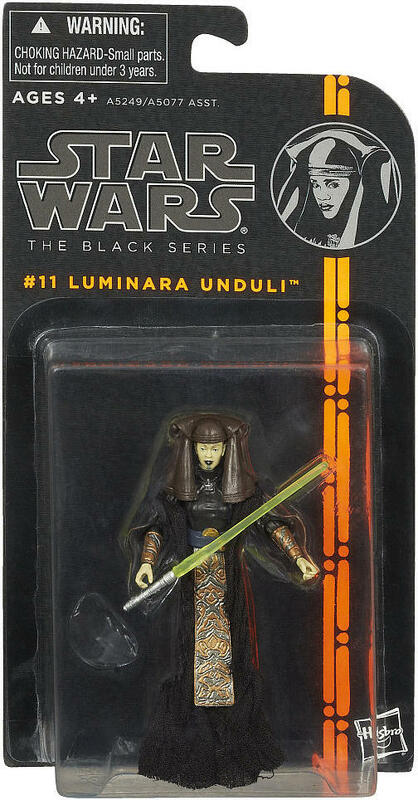 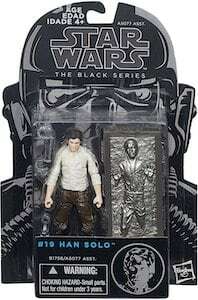 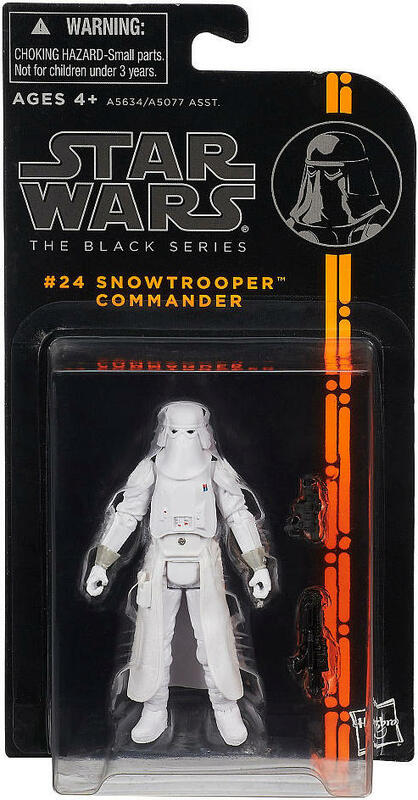 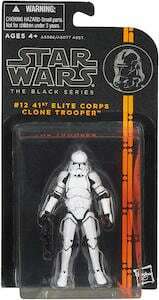 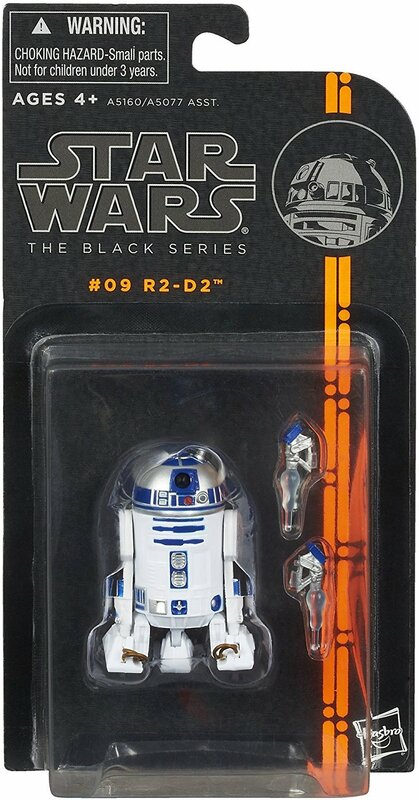 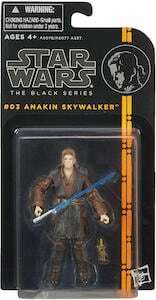 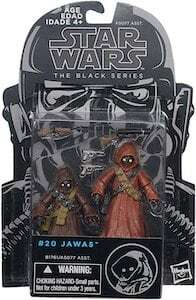 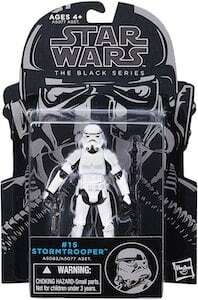 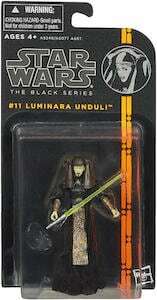 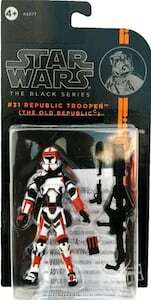 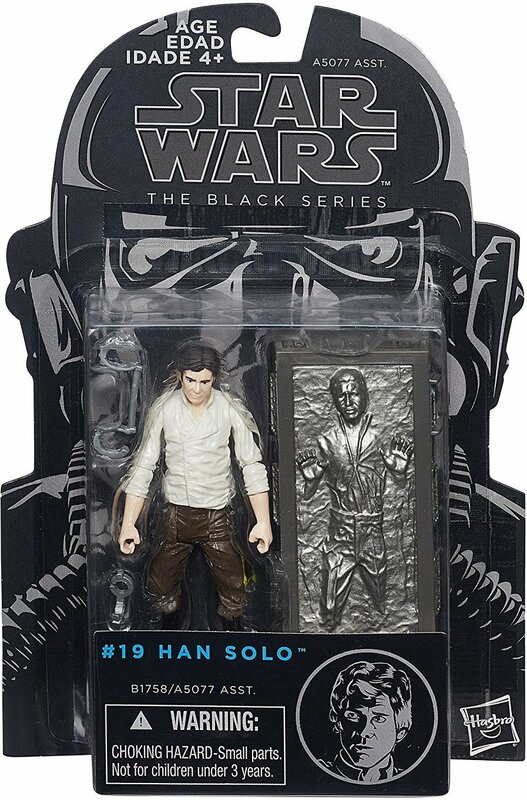 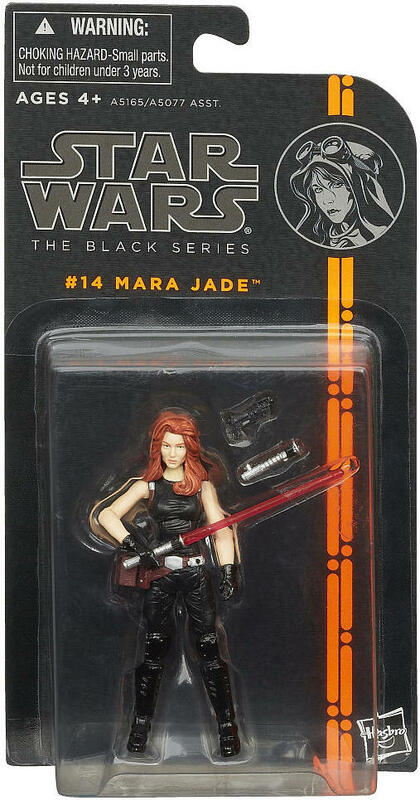 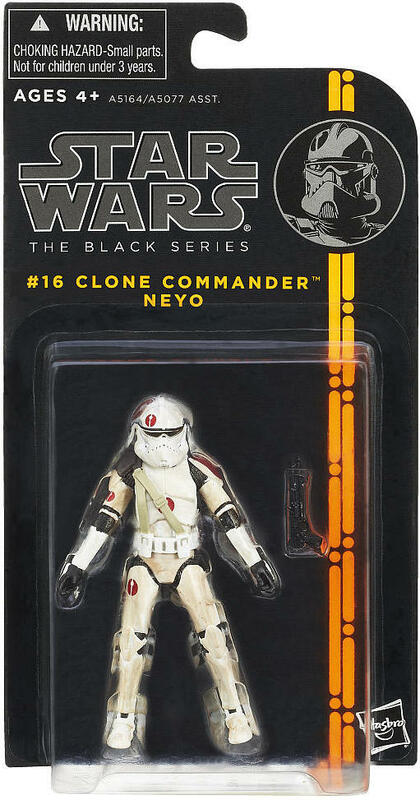 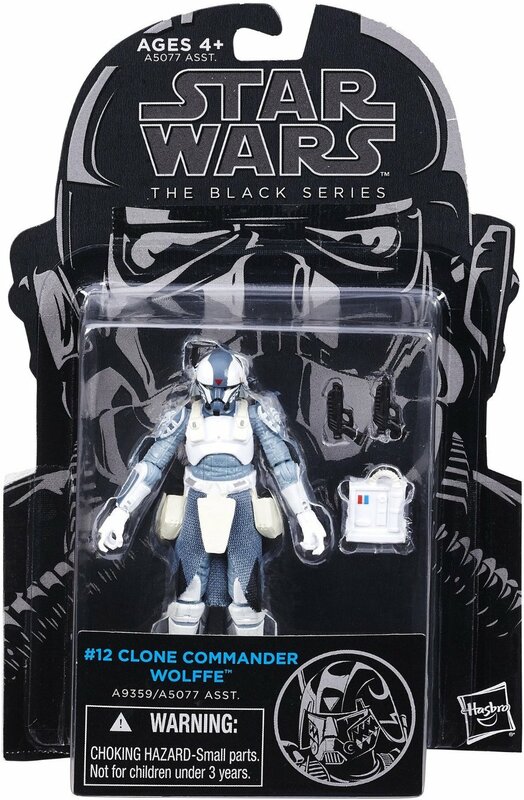 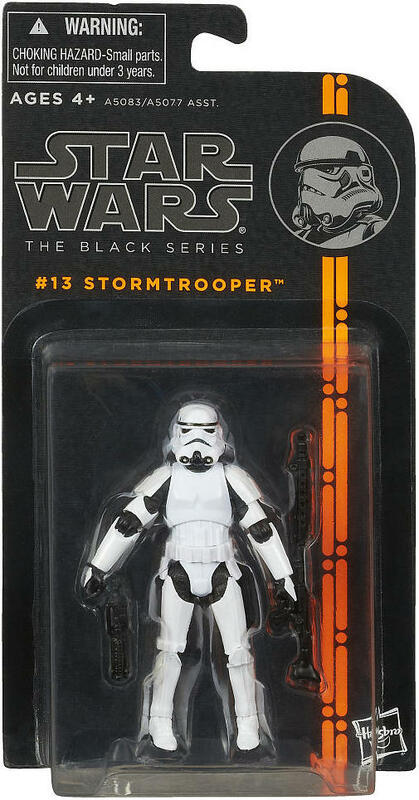 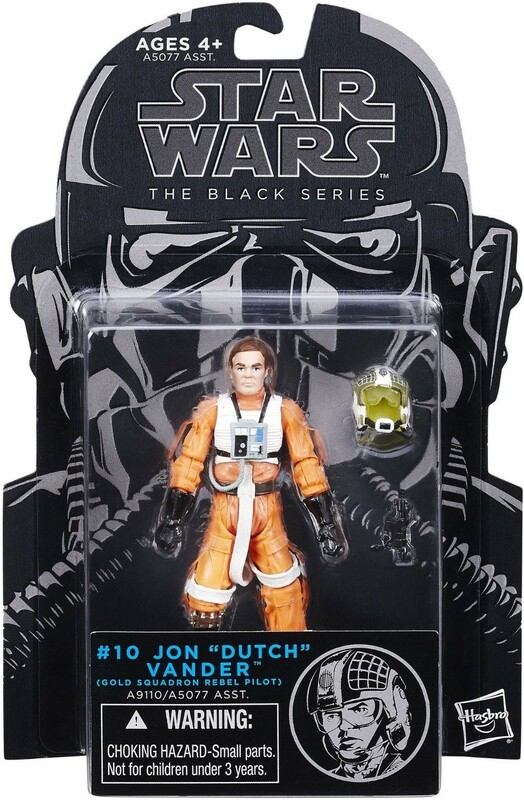 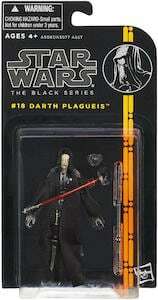 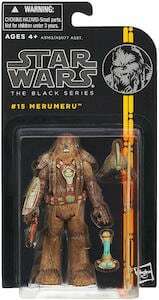 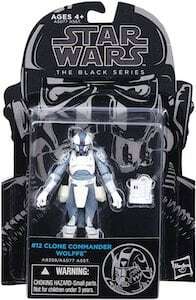 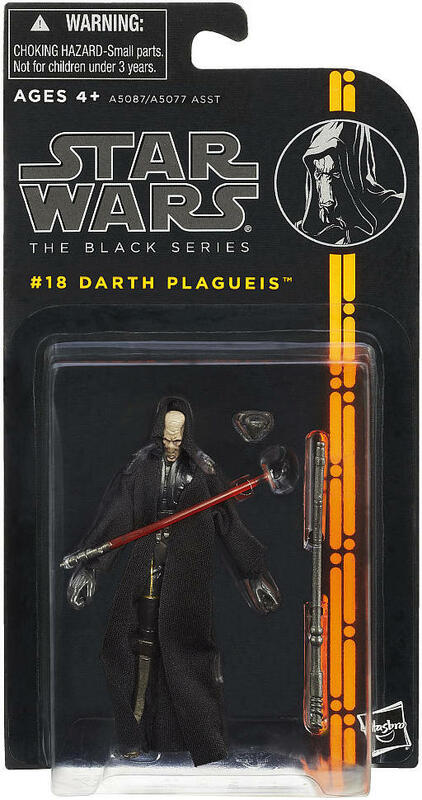 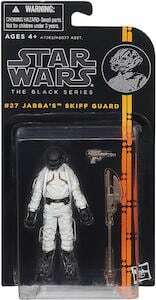 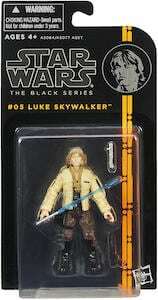 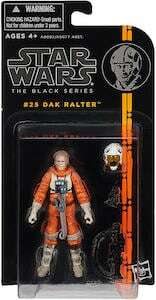 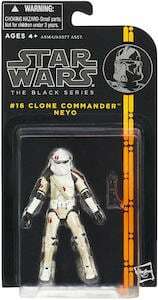 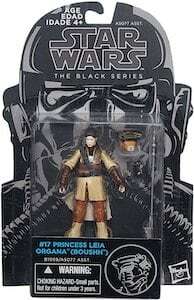 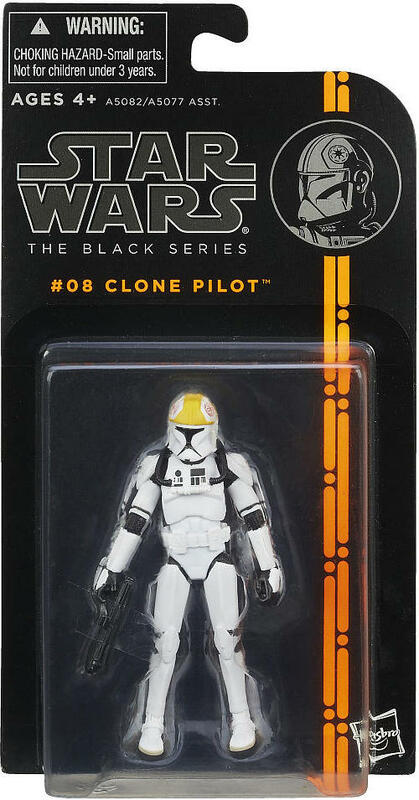 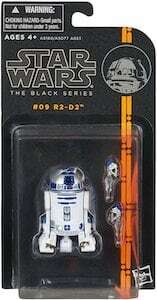 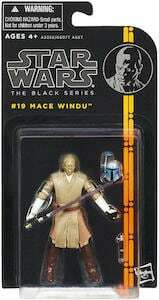 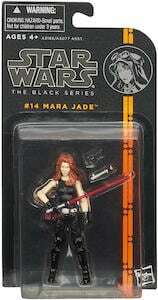 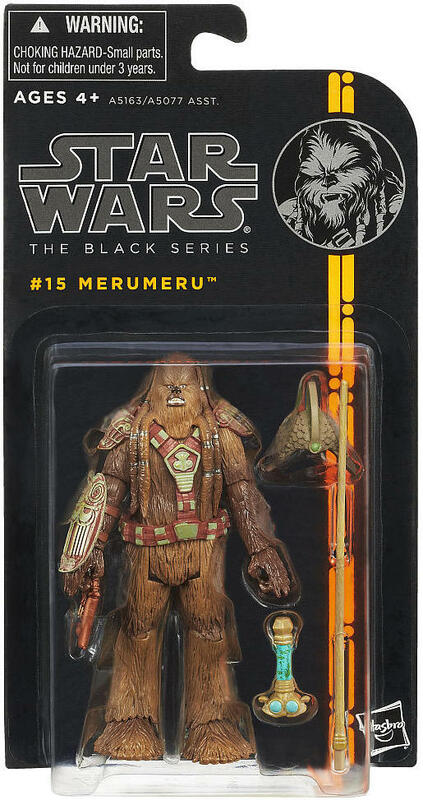 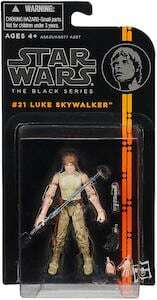 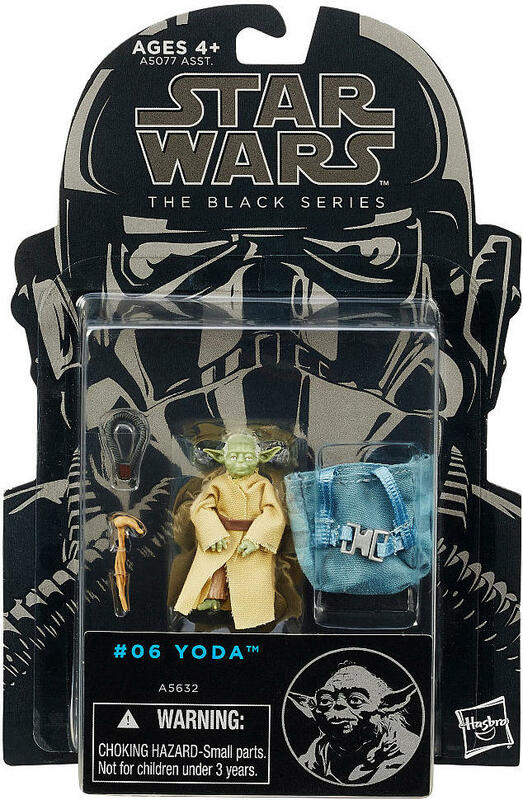 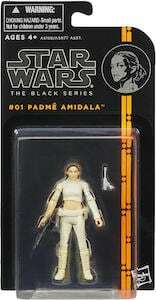 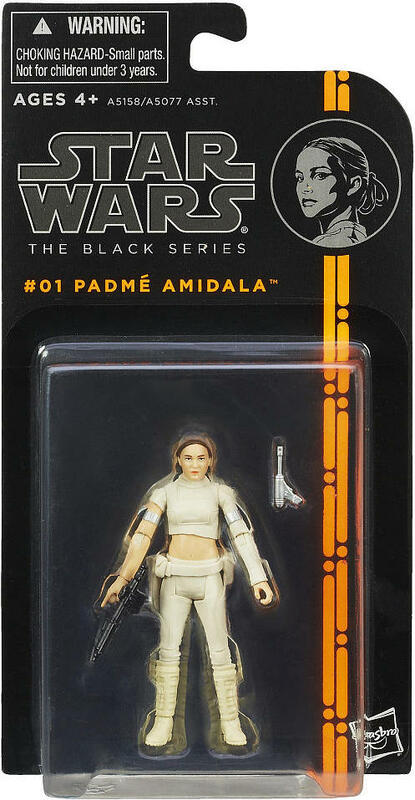 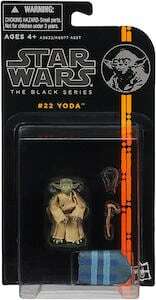 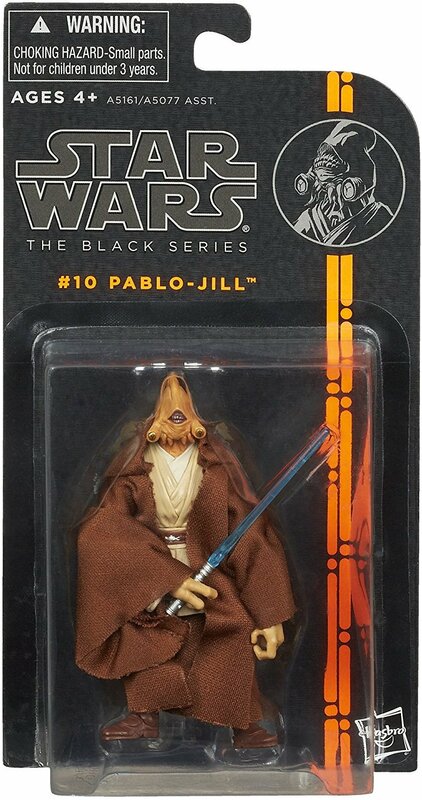 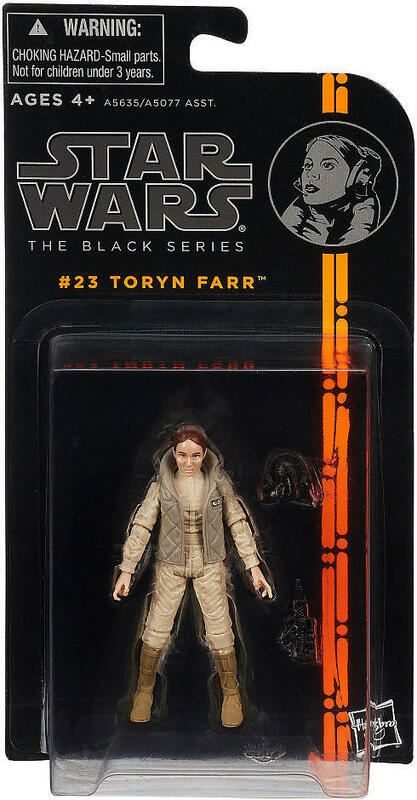 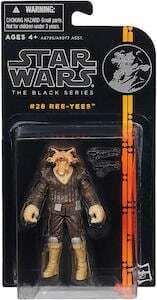 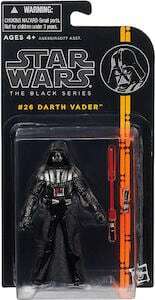 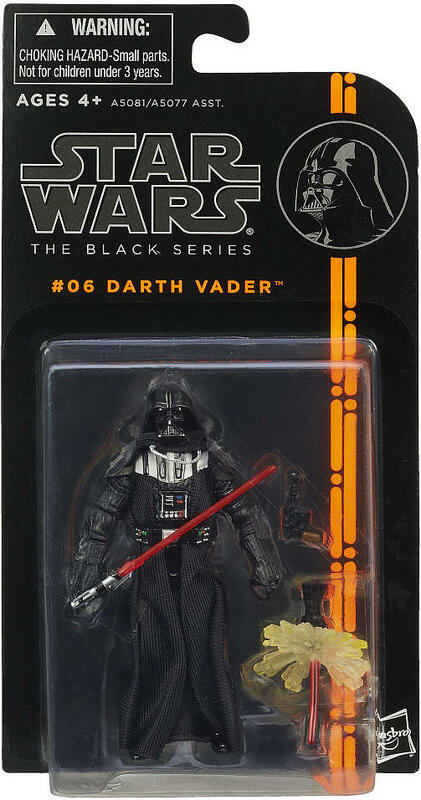 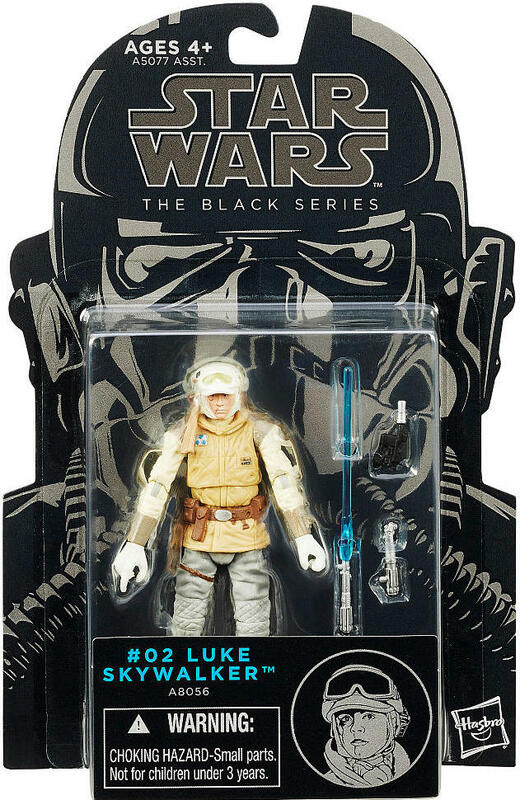 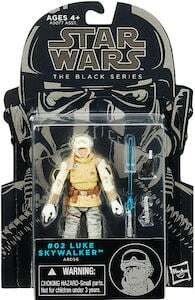 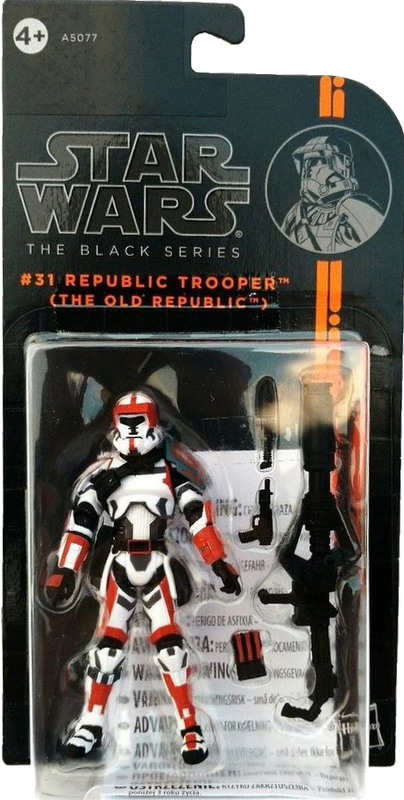 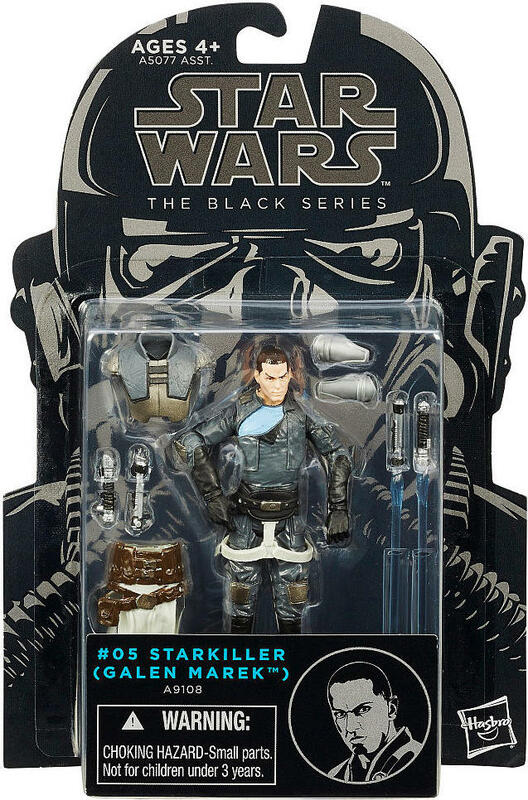 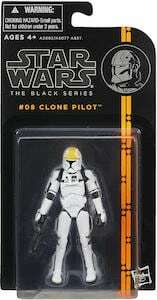 This 3.75" Black Series line features figures of 3.75" size and two different types of packaging on cards on orange cards and blue cards in the shape of a Tie Fighter Pilot. 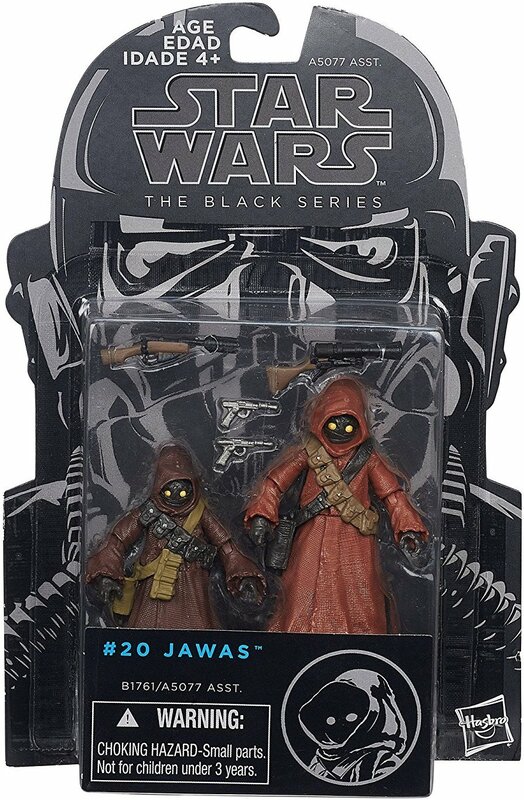 They were produced between 2013-2015, but tracking within this site didnt start until 2017. 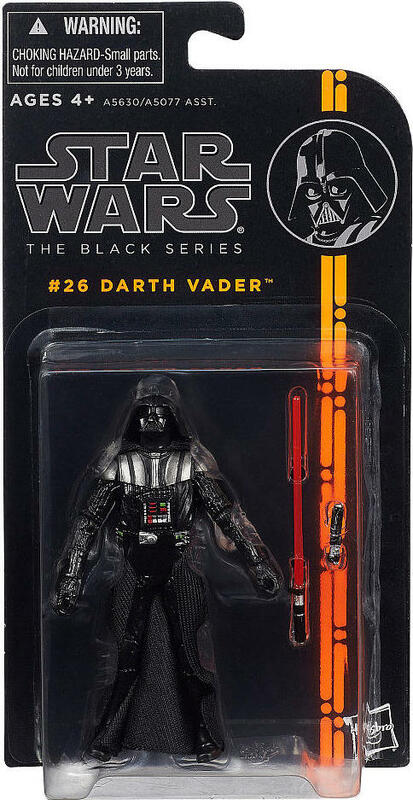 Switch to the price guide view. Cached on Wed 9:00:23 AM in 0.0222s.